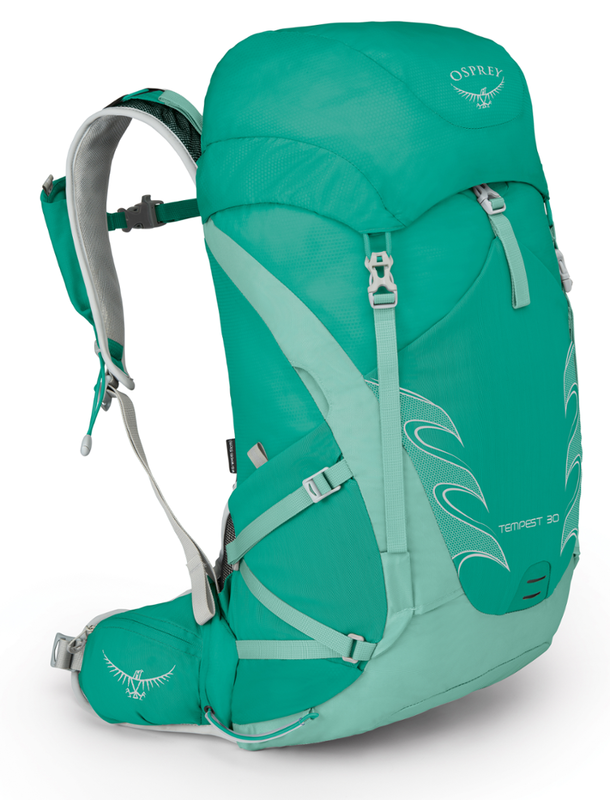 Sturdy pack with amazing ventilation and many perks. 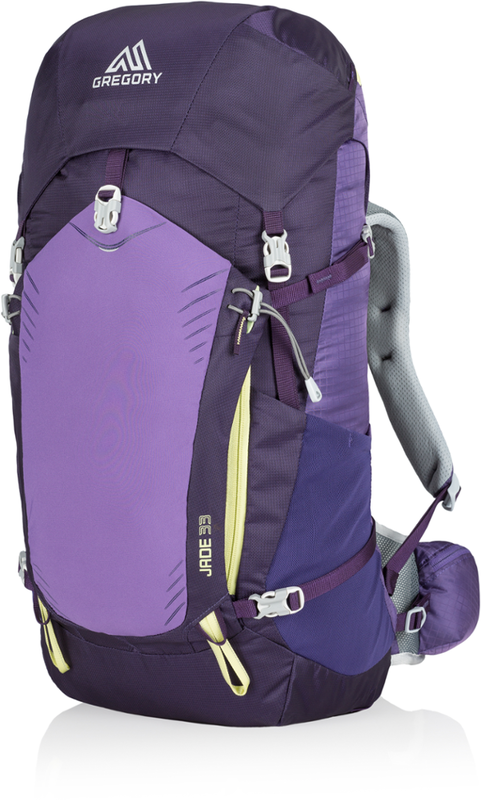 Sturdy pack with amazing ventilation and many perks. From the built-in rain cover to the easy access sections you can't go wrong with this model. Hydration bag ready—two water bottle compartments—great for Florida summer backpacking! This pack comes in at just over 2 lbs. 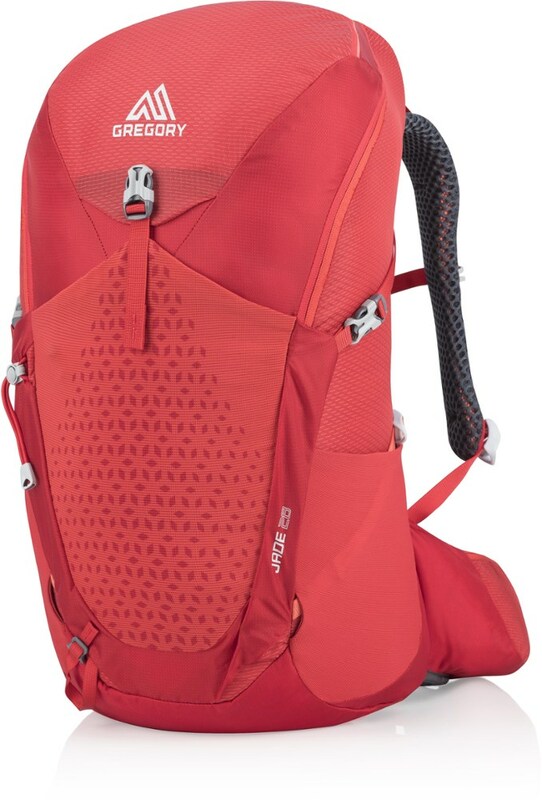 I needed something smaller for day/overnight hikes as my Deva 60 was just too much of a pack for these trips. Fits my petite (short person) frame very well and is designed specifically for women. Waist belt fits where it should. 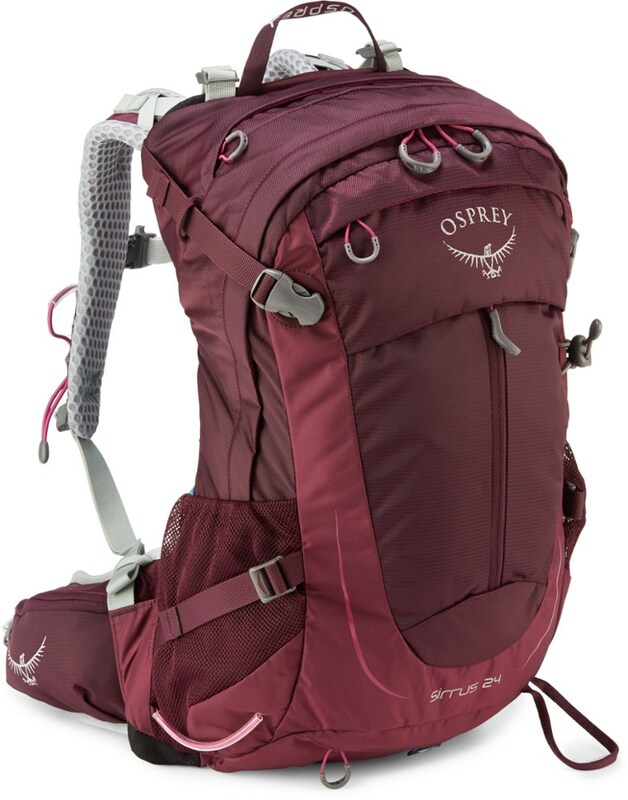 Summer hiking in Florida is brutal and the CrossFlo suspension is just wonderful on this pack! 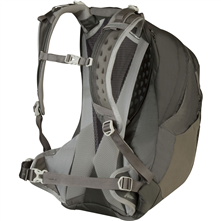 There are two external water pockets as well as an interior hydration sleeve (with hose port) to help with staying hydrated hiking on these hot humid days. 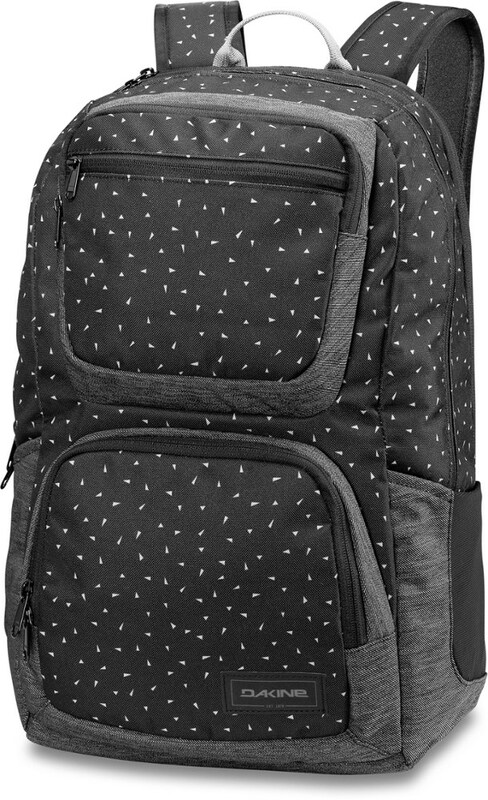 Large zippered min compartment and drawstring top makes for easy access into this pack. 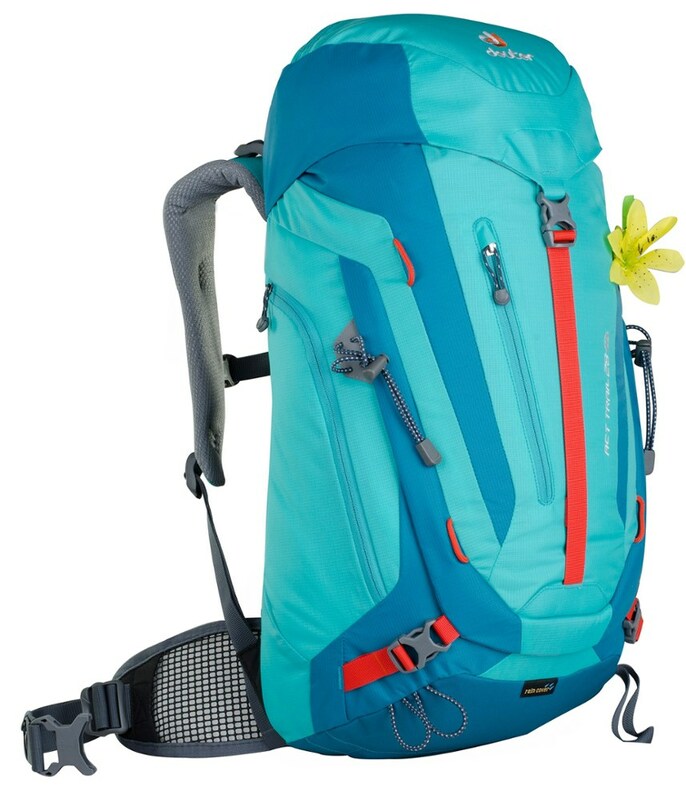 There are two zip compartments in waist belt and wonderful clips on the back for your trekking poles. Straps are very adjustable and comfortable. Integrated rain cover a plus for hiking in the summer months. Packs all I need for overnight hammock camping trip with room to spare. Quite stable when loaded and seams are very well sewn. This pack is durable! 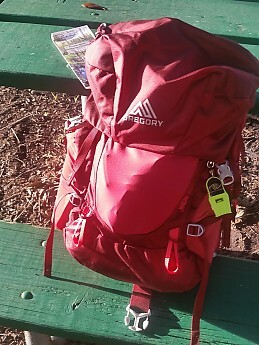 My favorite pack for the summer hiking in central Florida. Our trails are dry and we need to pack all the water we need for the day. This pack fits comfortable even full. I have used on multiple trips and plan on using in the Smokies next month for many more day trips! (and maybe an overnight on the AT). Thank you, Gregory for another fantastic product! Thanks for the review of your pack, Jeanene. Do you have any pictures of your Jade you could show others in your review?